Boulder police are investigating two incidents that occurred this month in the University Hill area where women were threatened with a gun. BOULDER — Women were harassed or assaulted by a group of men in two separate incidents this month, according to a release from Boulder police. The first incident happened on Oct. 4 shortly before midnight. 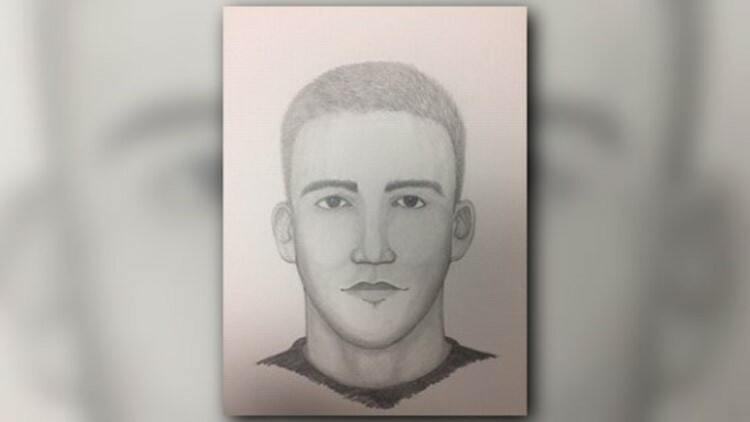 Police said the victim was walking home from a party near 20th Street and Mariposa Avenue when a person came up behind her, choked her and forced her into the backseat of a white vehicle, which was described as similar to a Subaru SUV. A man in the backseat displayed a handgun in his waistband and said, “Just let me do what I want,” the release said. After approximately 10 minutes of driving around, the suspects heard what sounded like sirens and let the victim go, according to the news release. The victim told police there were three men in the car. The two in the front seat were described as white males between 18 and 22 years old. The driver had shoulder length blonde curly hair. A composite sketch of the man in the backseat is below. A second incident occurred on Oct. 6 between midnight and 1:30 a.m., according to police. In that incident, a group of four to five women left a party and were walking northbound on 11th Street near Pennsylvania Avenue when a vehicle pulled up to them. The front seat passenger asked them where they were going, because they were coming with them, the news release said. When the women told the men to leave them alone, the front seat passenger displayed a handgun and racked the slide, police said. The vehicle then drove off northbound on 11th Street. A total of three to four suspects were in the vehicle. The front seat passenger is described as a white male, in his early to mid-20s, with dark hair. 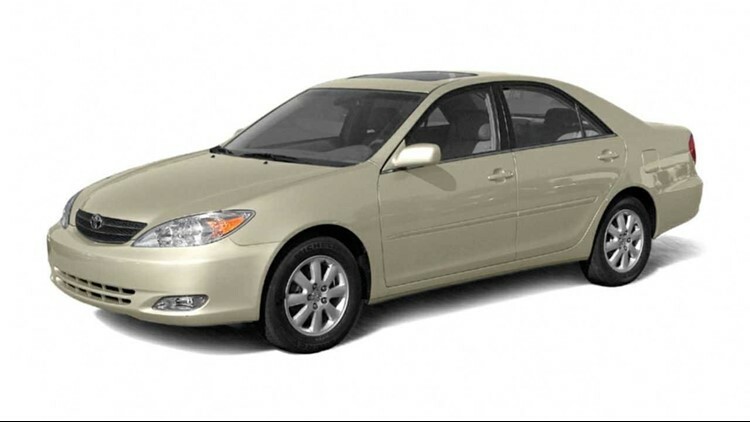 An image of a vehicle similar to the one involved in this incident is pictured below. Boulder police have increased patrol in and around University Hill but did not say if they believe the two incidents are connected to one another. Anyone who may have additional information should call Detective Kurt Foster at 303-441-4329. Those who have information but wish to remain anonymous may contact the Northern Colorado Crime Stoppers at 1-800-222-TIPS (8477). Tips may also be submitted through the Crime Stoppers website at crimeshurt.com. Those submitting tips through Crime Stoppers that lead to the arrest and filing of charges on a suspect(s) may be eligible for a cash reward of up to $1,000 from Crime Stoppers.